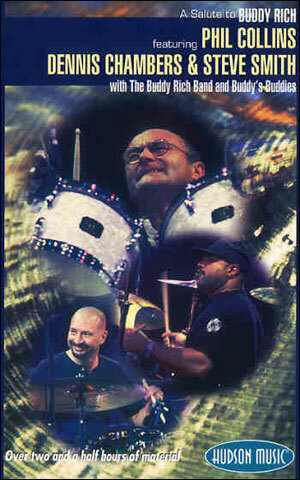 In the Pocket provides insight into this extraordinary drummer, both as a soloist and in inspired performances with former band members John Scofield (guitar), Gary Grainger (bass), and Jim Beard (keyboards). 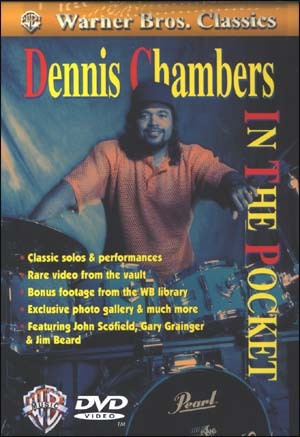 Dennis shows what it means to play "in the pocket" using classic P-Funk grooves and more. 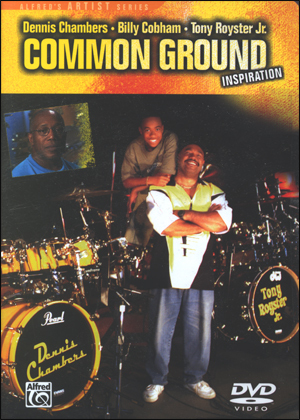 Special DVD features include: exclusive video from Dennis's home library, killer performances from the Warner Bros. Library, Dennis's photo album, and DVD-ROM features including Internet connectivity.